What is Affiliate Marketing? List of . . .
What is Affiliate Marketing? List of Affiliate Marketing Websites. Do you want to earn money, with zero or very less investment? 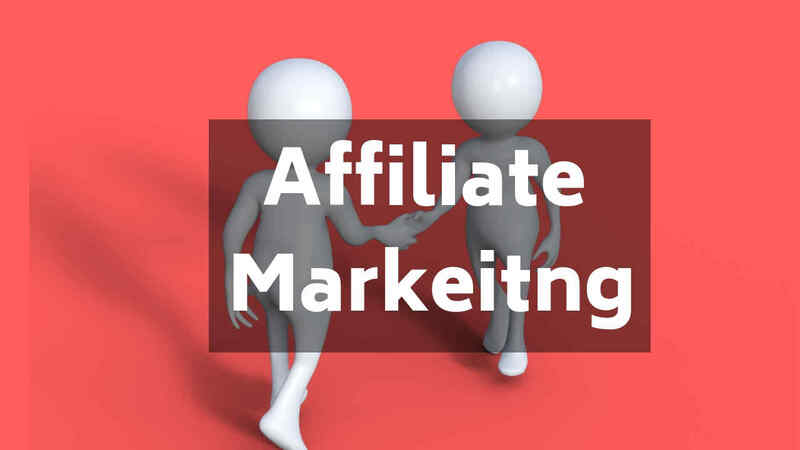 Then Affiliate marketing would be one of the best choices for you, in this article, we will talk about what is affiliate marketing in detail, and what are the best affiliate marketing websites with commission rates. So let’s start with what is Affiliate Marketing? Definition: Affiliate marketing is a program where you can earn by promoting people's product. Basically, you are paid a particular commission for promoting the product. Select a product which as great review and feedback, promote it to others and make a commission of the profit on each sale. In my previous article (8 Proven ways to make money from Blogging.) I have told about multiple ways through which you can earn from your blog. One of the interesting ways was through Affiliate Marketing. Bloggers and Marketers find Affiliate Marketing one of the most exciting way to earn money. Here we will be giving you the best idea about affiliate marketing, Affiliate Marketing Websites which offers such program and we will also discuss how you can earn from it even if you do not have any website. Before getting in these details lets understand how does Affiliate Marketing Works? The audience decides to buy a product. (S)He finds your affiliate link. From that link, the customer is directed to the merchant’s site. The customer buys the product. Affiliate Link basically serves as your user ID. It is the link provided for the affiliate through which he can redirect the customers to the merchant’s website. Traffic records are basically recorded through this link. An affiliate link is a part of an affiliate program. The link is provided to the affiliate while the process of sign up. Sometimes there might be a case where an affiliate needs to deal with the link by themselves. 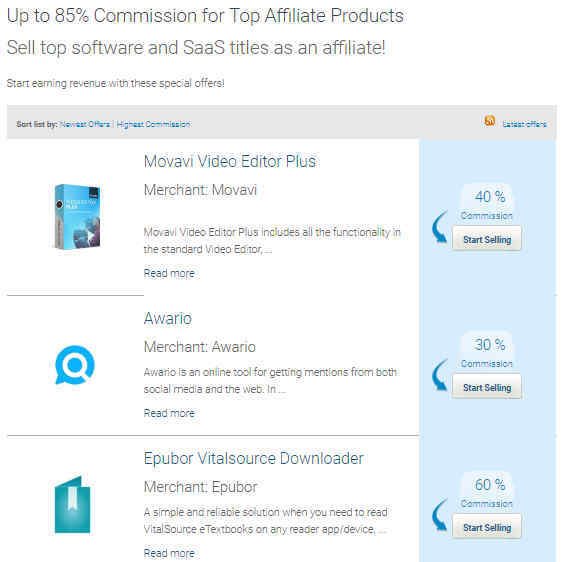 List of Affiliate Marketing Websites and Its Commission Rates. 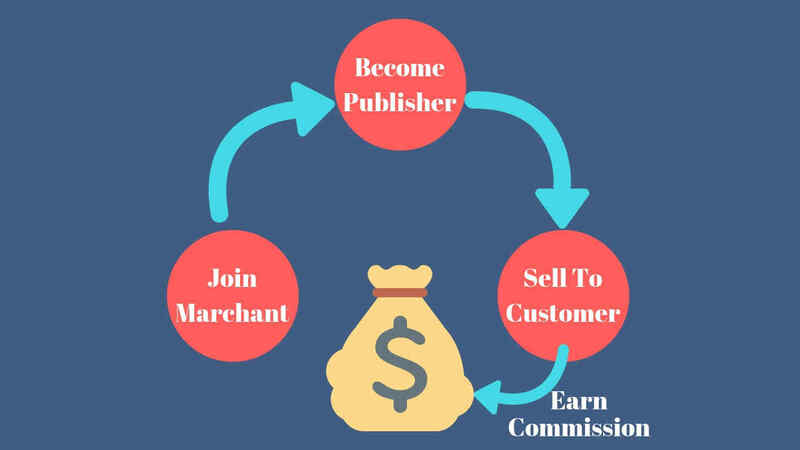 Affiliate marketing is a good business and there are multiple companies who offer these programs, among those we have listed some of the best websites with both good and bad points of the company. Revenuewire deals with those companies who sell digital products. For a beginner, Revenuewire is a good place to start your journey. This is one of the most popular and one of the best company. It offers a good percentage of the amount to their affiliates. This is the perfect platform for those who love the technical related stuff. It only offers good and high-quality stuff. 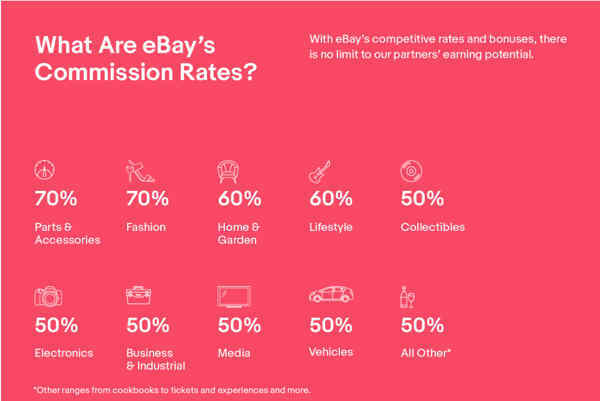 eBay provides a really easy sign up for the affiliates. It can be done by few simple clicks from your mouse. You can even sell your own products. 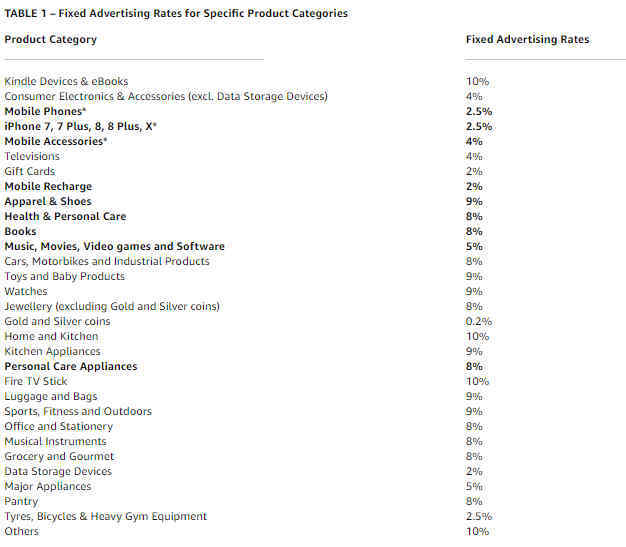 Amazon is one of the most popular and trusted companies with multiple products of high-quality brands. Hostgator is one of the reliable web hosting providers. To earn money from Hostgator affiliate program you need to refer people to buy hosting services. It offers a different mode of payments available. Here are some more affiliate marketing websites. If you have just stepped in the field of affiliate marketing and right now you don’t even have a blog then you don’t need to worry. Though for your learning process you can be an affiliate without your own blog if you want to really earn from the program then you must have a blog. Learn how to create your own blog in a few simple steps.Here are a few ways to become an affiliate without having a website. Facebook can be a really helpful platform for you. You can create a fan page where you can write about attracting contents and at the last, you can mention your affiliate link. You can create some videos over popular niches and provide your affiliate link over there. Make sure you give your honest feedback over the products. 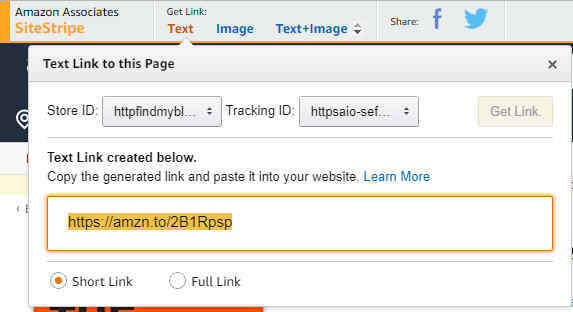 You can add your affiliate links to multiple places by mentioning how those products can be helpful for the viewers. You can send it on WhatsApp, on multiple communities and many other places. Hope this information helps you out for your upcoming future. Let us know your feedback in the comment section.